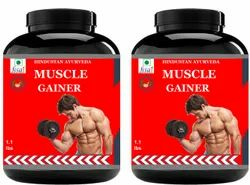 We are a renowned firm of Mass Gainer that is extremely used in various industries. DOSAGE As directed by the physician. 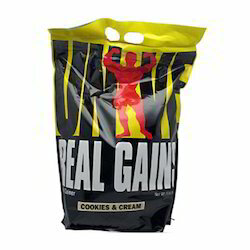 Best in class Mass gainer specialy made for hard gainers. A perfect combination of Carbohydrate and protein blend.